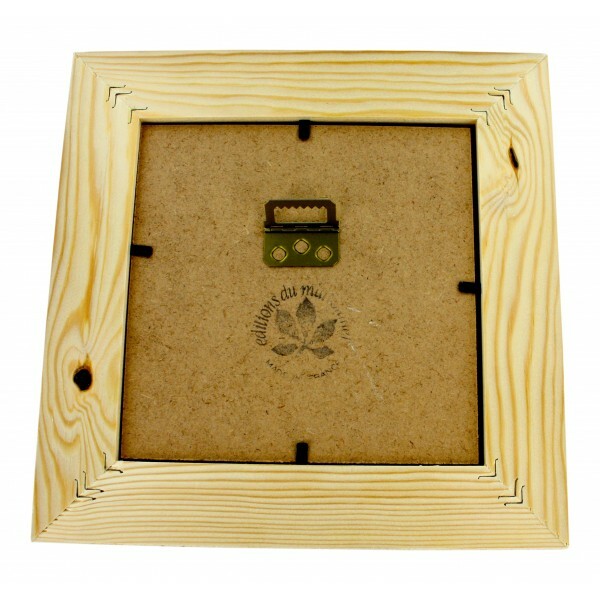 - It has been designed by Studio EDM. - Enjoy these square frames of old stone fountains. 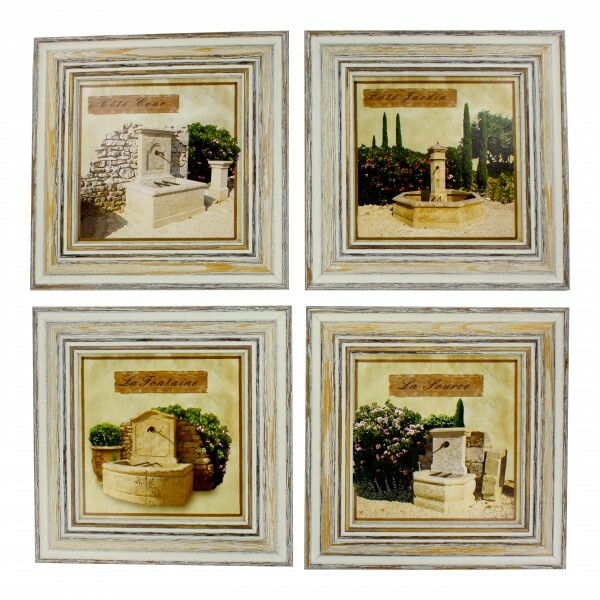 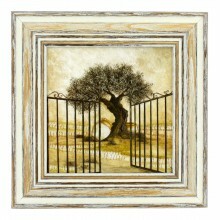 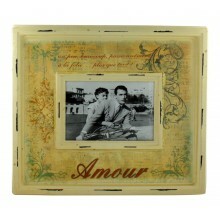 - Enjoy these Chabby chic square Frames of old stone fountains. 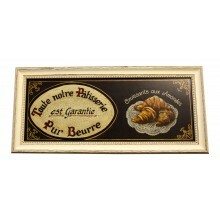 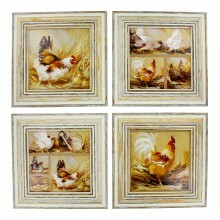 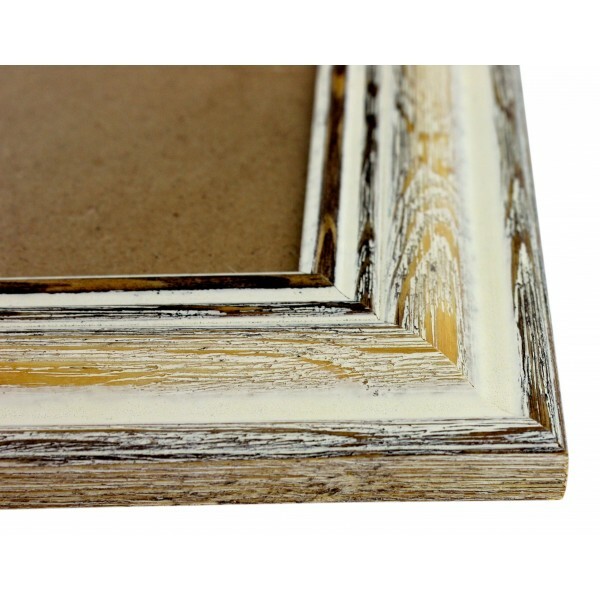 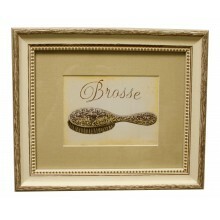 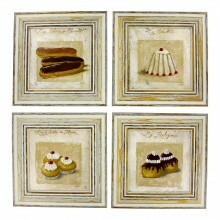 Painting for wall with frame, French vintage design "Brosse"